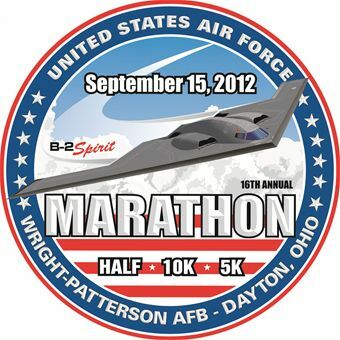 If you’ve got running a race on the top of your list of New Year’s resolutions for 2012, you might consider running the 16th Air Force Marathon. Registration opens at midnight Jan. 1 and to sweeten the incentive to sign up, race organizers are again offering a one-day-only special price for the race extravaganza that routinely sells out. On New Year’s Day, the full marathon will be $75 and the half marathon will be $60. The 10K will be $35 and the 5K will be $20. Prices for the full and half go up $10 on Jan. 2, while the two shorter distances go up $5. Prices will rise again on April 2 and June 2. An additional 1,500 spots were added to the 2012 race to accommodate about 15,000 runners, but race officials still anticipate another sellout year, according to the news release. Race day is Sept. 15. For more information see www.usafmarathon.com.